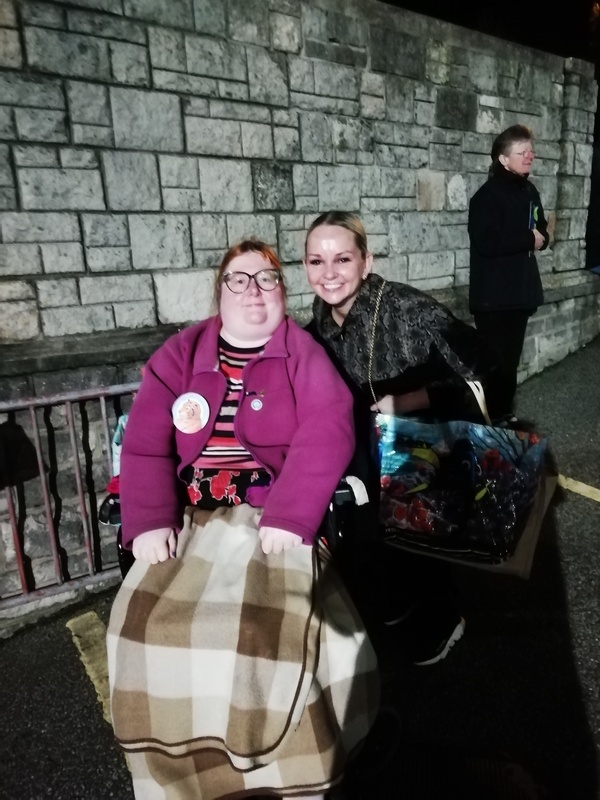 Jennifer Ellison is a superb actress, a really good scouser who said to me when I asked if her character was still married to Tindead “Yeh, course!” She made a convincing scouser Carabosse. 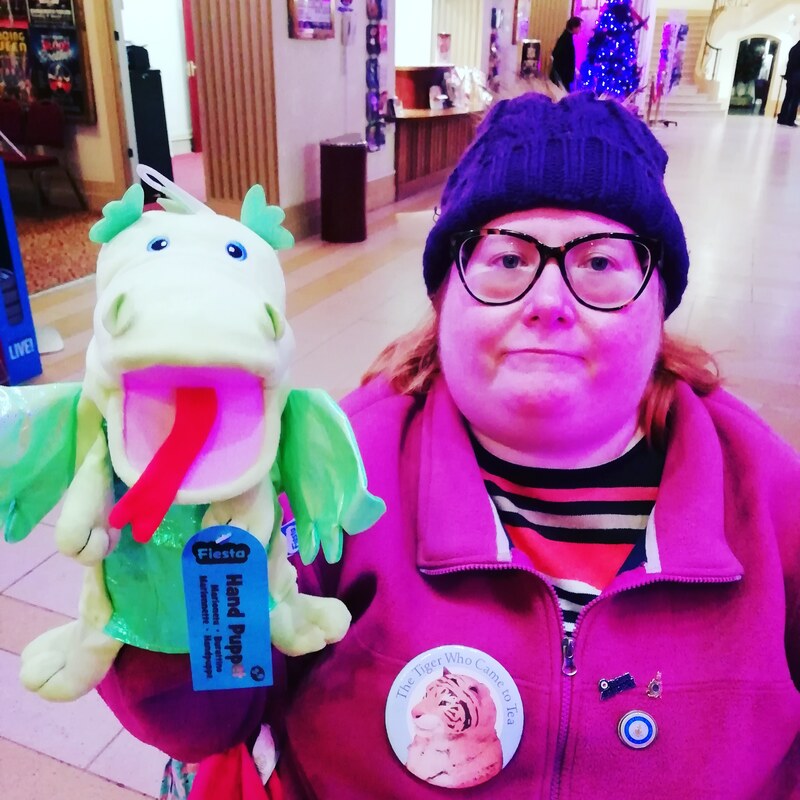 I’m here trying out a puppet just prior to the panto commencing. A great night.